As Founder and Managing Partner of Suncrest, Sean is responsible for all business operations but maintains a keen focus on the creation and fulfillment of strategic relationships that can grow over the long term. Sean’s professional real estate and capital markets business experience spans over the past 12 years. Prior to founding Suncrest, Sean managed a North America-wide Land Research and Acquisitions Department for a global real estate investment firm that, during his tenure as Executive Vice President, acquired over +/-75,000 acres of residential, commercial and industrial land and 3,000 vacant developed lots in many of America’s most active housing markets. Sean’s travels and experience over the past decade have helped him create a national network of real estate professionals and capital sources that continue to reveal rare and exclusive investment opportunities. Sean received his BA from the University of Victoria and earned his MBA from the WP Carey School of Business at ASU. As Managing Partner, Mike is responsible for sourcing new land investment and development opportunities while contributing to Suncrest’s marketing, capital sourcing and business development activities. 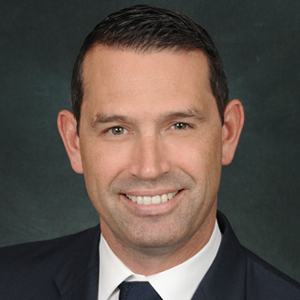 Prior to joining Suncrest in September 2015, Mike’s professional real estate and capital markets business experience included the management of target market research and acquisitions in select markets across the United States for 10 years. 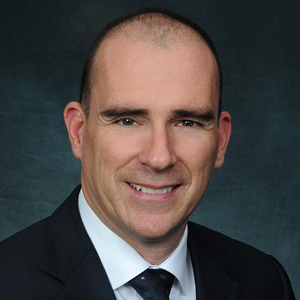 In doing so, Mike, as SVP of Land Research and Acquisitions, was responsible for managing the acquisition of over +/-60,000 acres of residential, commercial and industrial land located in Greater Phoenix, Dallas-Fort Worth, Austin, Atlanta, Washington D.C., North Carolina and Southern California. Mike received his BA from the University of Victoria and holds the commercial and real estate investment designation CCIM as a recognized Certified Commercial Investment Member. As Director of Finance, James is responsible for directing the firm’s financial strategy, collaborating with the asset acquisition team throughout the investment placement process, and enabling the use of data analytics. 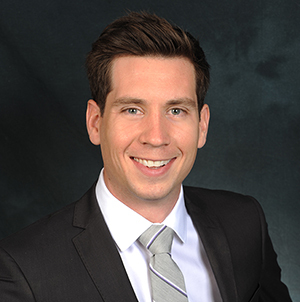 Prior to joining Suncrest in August 2017, James’ experience includes corporate financial planning & analysis and investment valuation. He was responsible for reporting financial results and advancing the process to further rely on advanced data analysis tools. Additionally, he was responsible for valuing investments and determining the optimal financing method for deals ranging from $100,000 to over $100M. He received a BBA from the University of Wisonsin-Whitewater, a MS in Finance and a MBA from the W.P. Carey School of Business at Arizona State University. Mark and his company Land Resources (Peoria, AZ) provide construction oversight and back office support for various Suncrest projects while navigating through the municipal entitlement process and overseeing the “on time, on budget” development for those communities. Mark is a seasoned real estate consultant with a strong background in entitlement planning, project management, land planning, engineering and master plan community land development. 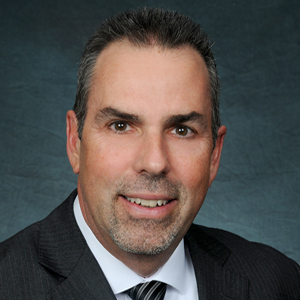 Mark began his career in 1985 in Southern California and spent 15 years at Sunbelt Holdings as Senior Vice President of land development in Arizona. During the past 4 years, Mark’s company Land Resources Inc. has managed all the development and marketing activities at Vistancia in Peoria, AZ for Stratford Land. Over the course of his career, Mark has delivered over 24,000 developed lots to national and local market home builders. His master planning experience has resulted in numerous design excellence awards for several of the larger properties under his management including but not limited to the Robert Charles Lesser Award for Top Selling Master Planned Community in the United States for Vistancia in Peoria, Arizona and for Power Ranch in Gilbert, AZ. 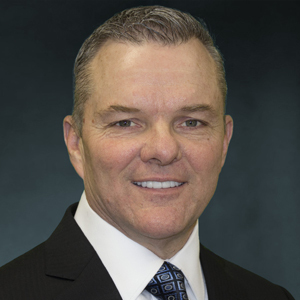 As managing partner of Suncrest Texas, Mark is responsible for overseeing business operations within the state, sourcing financing and capital relationships, and developing long term strategic partnerships encompassing the major metropolitan areas of Texas. Mark’s professional real estate experience over the past 15 years includes the acquisition, management and disposition of residential, commercial, and industrial properties throughout the state. He has a wide range of real estate expertise including finance, project management and development. Mark is a native Texan and is a graduate of Southwest Texas State University where he received a BBA in accounting.